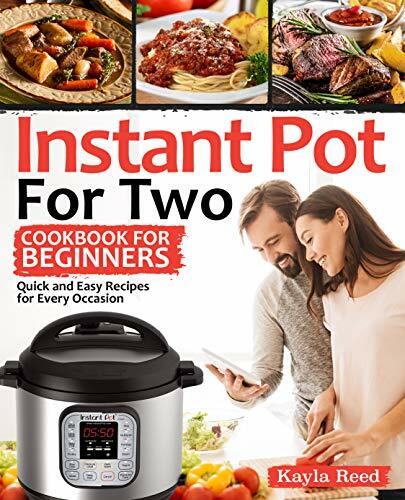 Perfect instant pot cookbook for couples! There are only TWO of us in our household. It's annoying to have to adapt recipes to feed few because we don't like eating the same thing all week long. Since I had an opportunity to get a free ARC copy of this book in exchange for my honest review I definitely wanted to give this one a shot. This book has a load of delicious sounding recipes that can all be made using the Instant Pot. 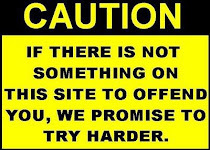 There is a wide variety so no matter what your eating specifications may be, there's plenty for you to try. Even desserts! I like collecting cookbooks and I am very happy with this one.